Dedicated roads police units have shrunk in all but seven forces, new figures show. The number of specialist roads officers was slashed by almost three-quarters in some parts of England and Wales last year. Northamptonshire saw the biggest cut at 74%, followed by Norfolk (65%) and West Yorkshire (50%). The total number of specialist roads officers across all 43 forces fell from 5,237 to 4,934, according to data released by policing minister Brandon Lewis in response to a parliamentary question. The Government has announced a number of policies in recent months to crack down on reckless motorists, such as tougher penalties for killer drivers and those using hand-held mobile phones. “These figures reveal a concerning, and in some cases extremely alarming, decline in specialist roads policing. And this at a time when traffic volumes are growing, the number of annual road deaths is barely falling and more motoring laws are being introduced and need enforcing. “Next month the penalties for using a handheld mobile at the wheel will double but stricter laws are of little deterrent if drivers don’t believe they will be caught. Home Office data shows 16,900 drivers were handed fixed penalty notices for illegally using a phone in England and Wales in 2015, compared with 123,100 in 2011. 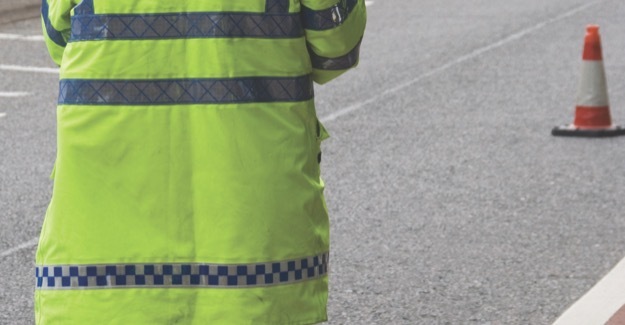 Jayne Willetts, lead for roads policing for the Police Federation of England and Wales, said roads policing officers are “specialists in their field” at tackling incidents such as speeding, tailgating and other criminality on highways. “The thin blue line is now so thin on our roads system that we are almost to the point of being invisible. Suzette Davenport, National Police Chiefs’ Council lead for roads policing, said individual forces decide how best to allocate their resources. “Some may choose to reduce the numbers of specialist traffic officers but this does not mean that their roads are not adequately policed.